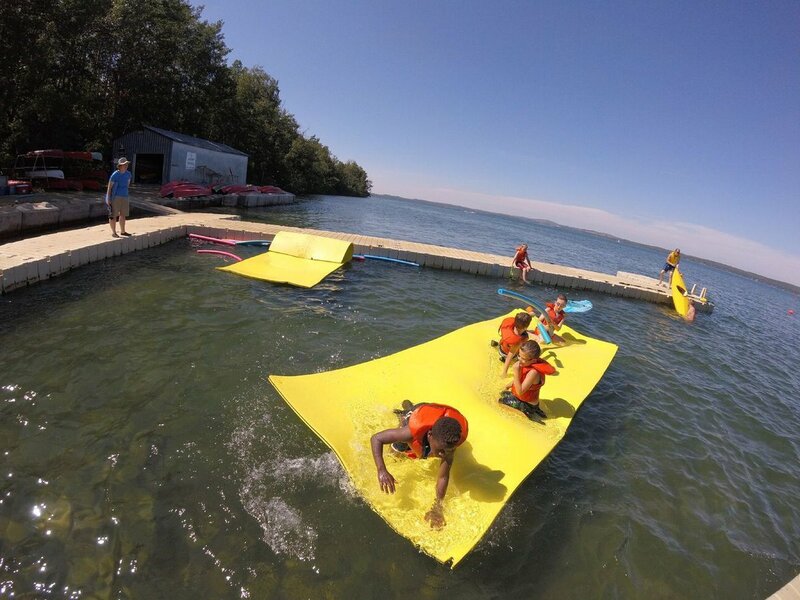 Many of our guests are surprised to learn that Camp Woods wasn't named for its rustic, semi-wilderness location along Sylvan Lake, AB. 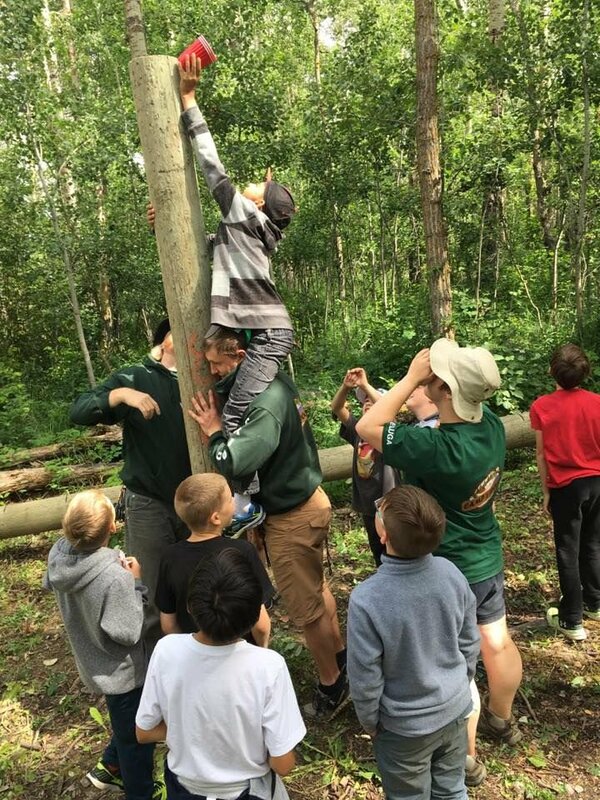 In fact, our namesake and provincial commissioner, Colonel James Hawsack Woods, ran Alberta's first jamboree here on our beautiful 103-acre property in 1931. 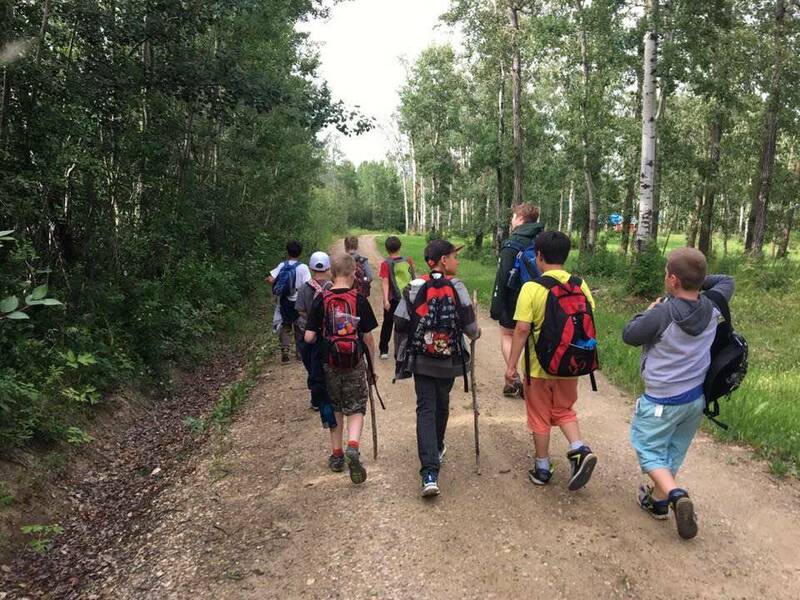 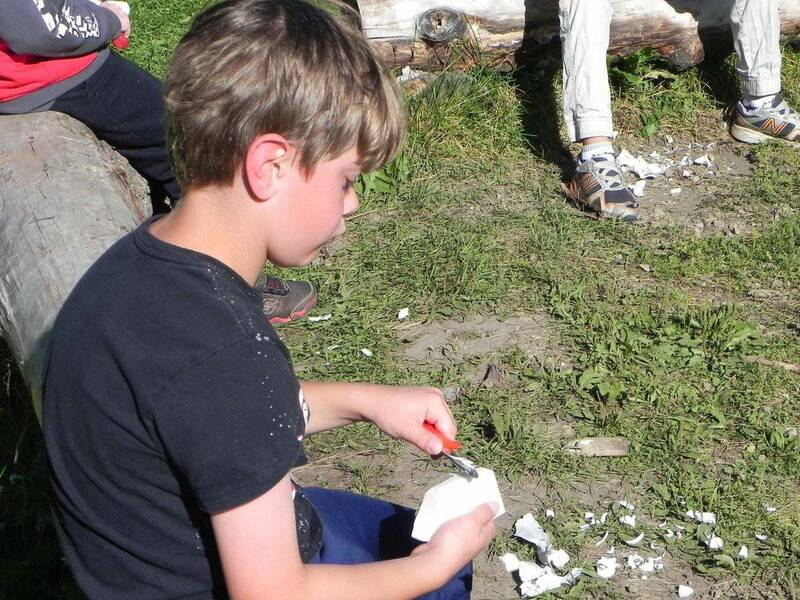 The camp had been developed by Scouts in Red Deer who needed a summer camp where young Scouts could develop their leadership and skills in the great outdoors. 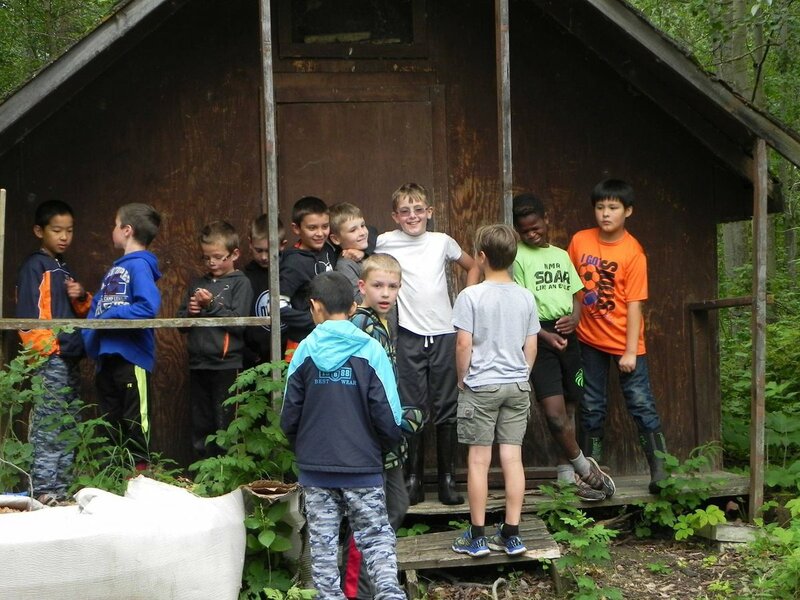 Over the years, Camp Woods grew to include four villages, each including its own kitchen, hall and bunkhouses, as well as an open grass camping area. 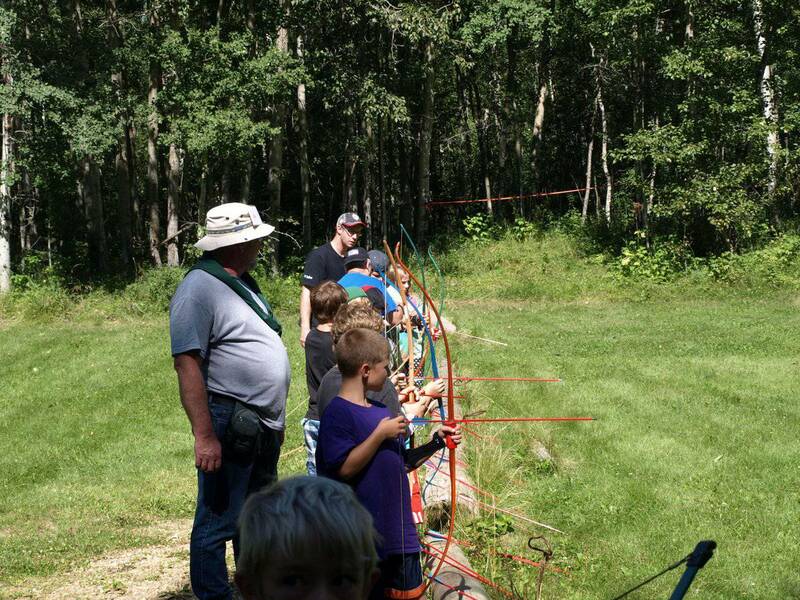 We've been proud to host hundreds of Scouts of all ages, and some of the Prairie's biggest jamborees, including the Canadian in Jamboree 2013. 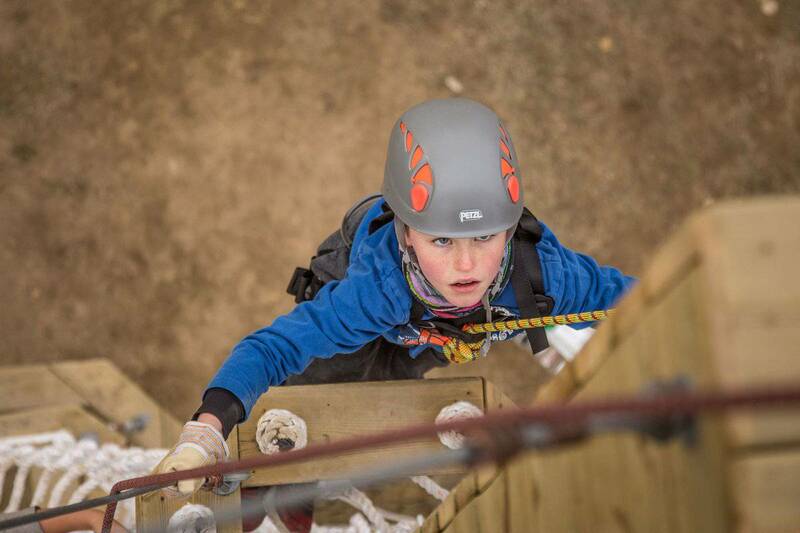 We are thrilled to share our passion for adventure with Scouts and non-Scouts through our summer kids camp programs, as well as with schools and other groups through the off-season. 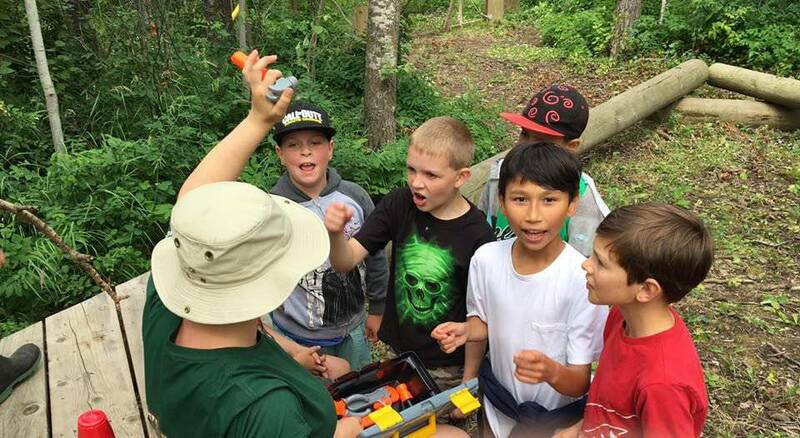  Camp Woods has 10 sessions listed on ChatterBlock, visit their website for additional information.